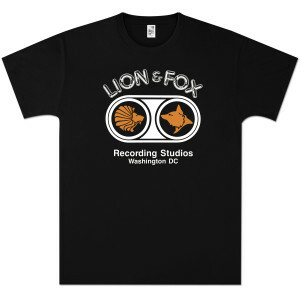 Black t-shirt features rhe Lion & Fox logo commemorating the studio where SOJA does their recording. This is the most comfortable shirt I have ever worn. Soft, comfortable and not to thick. LOVE this shirt!!! 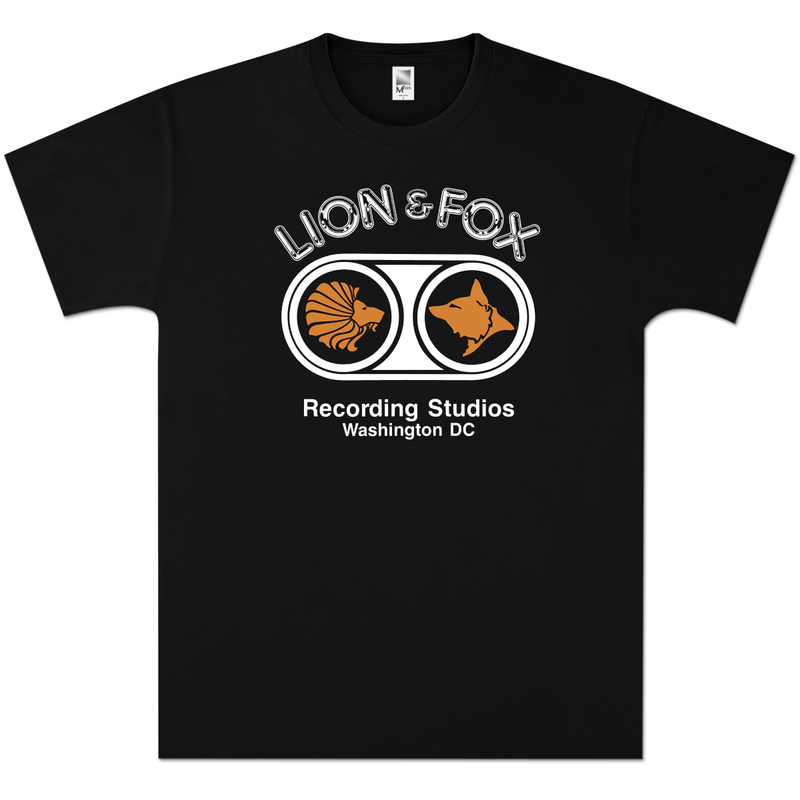 I would definitely suggest this shirt to anyone. My husband always tries to steal it? ?